Being a photographer + baker + blogger by profession for several years, I often spend long hours engrossed in work on my laptop, while simultaneously relishing my home-made cookies and cupcakes. With the lack of physical activity, I recently realised how those extra inches piled on, and I knew it was time to immediately hit the gym and get back into shape quickly! 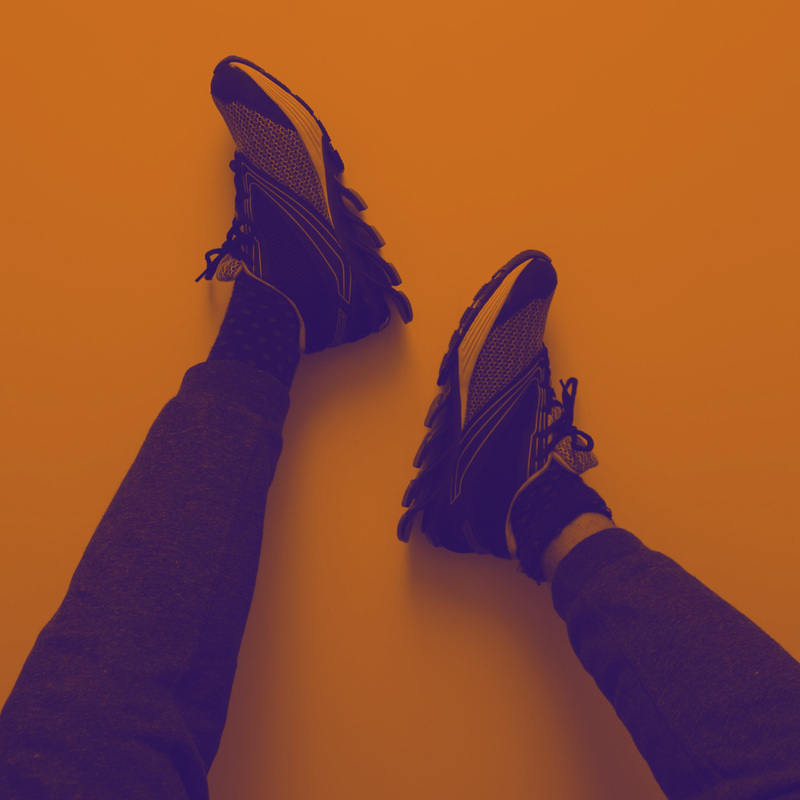 As I prepared for this exciting journey of getting healthy and fit again, I pulled out my training shoes and knew right then that I needed to replace this worn out pair with new, trendy and comfortable shoes that would not burn a hole in my pocket. I visited a few stores around Delhi as well as browsed some online shopping websites, and was honestly quite surprised to see how expensive training shoes in the market really are. However, it was also then that I came across Yepme‘s latest high performance shoes and it instantly grabbed my attention. Firstly, it is an absolute steal for the benefits it provides including the slip resistant, spring blade sole that’s great for an energetic run on the treadmill or at the local park. The flexible cushioning gave me the much needed support and protection, while still giving me an excellent fit during my high-intensity workouts at the gym. The lightweight shoes come in several trendy colors, which make a great style statement with my workout attire. The shoe is equipped with 5 forward-angled blades made from high-tech polymer that are angled to help propel runners forward and increase efficiency during the run.